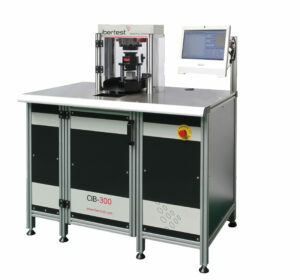 Materials tests provide the required information to define if a material is appropriate for a certain application. 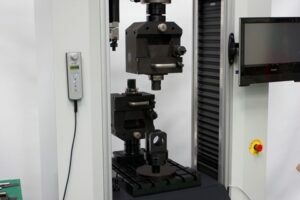 The information gathered from a material test is used to demonstrate and improve the performance of a material or component, to discover new applications and to raise new value added, reducing costs and optimizing manufacturing processes. 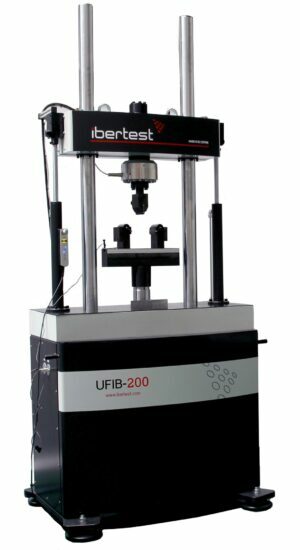 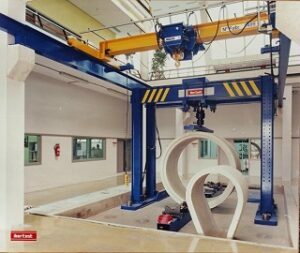 IBERTEST designs and manufactures materials testing machines for any type of test, under a wide range of conditions and requirements: tensile test, compression test, impact test, dynamic test, fatigue test, fluency test, CREEP test, among others. 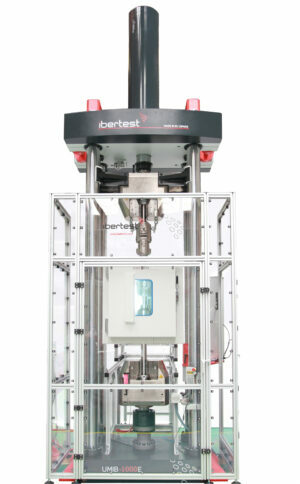 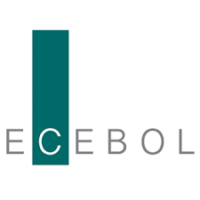 IBERTEST is specialized in developing tailor made solutions for those cases where a standard machine cannot reach the requirements of a user, standard or sample.